Seventeen-year-old Raine Cooper has enough on her plate dealing with her fatherÆs disappearance, her motherÆs erratic behavior and the possibility of her boyfriend relocating. The last thing she needs is Torin St. Jamesùa mysterious new neighbor with a wicked smile and uncanny way of reading her. 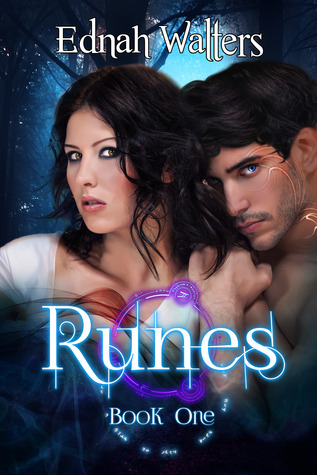 Raine is drawn to TorinÆs dark sexiness against her better judgment, until he saves her life with weird marks and she realizes he is different. But by healing her, Torin changes something inside Raine. Now she canÆt stop thinking about him. Half the time, sheÆs not sure whether to fall into his arms or run.